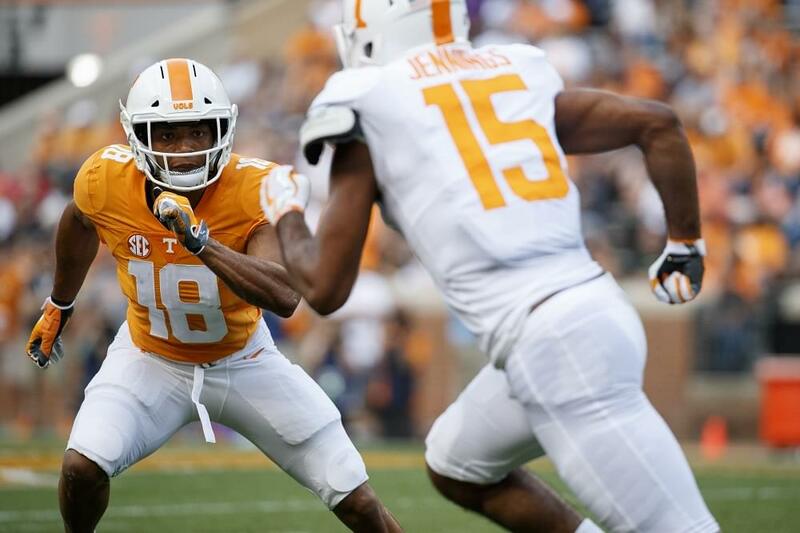 Poll Question: Which UT player were you most impressed by in the spring football game? We want your vote in our latest website poll question below. Photo courtesy of UT Athletics.